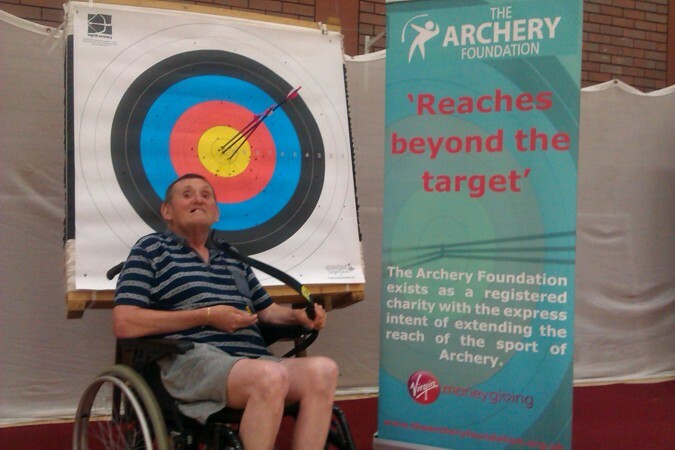 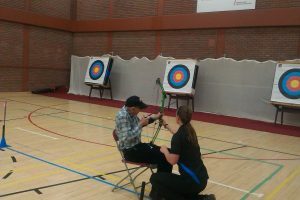 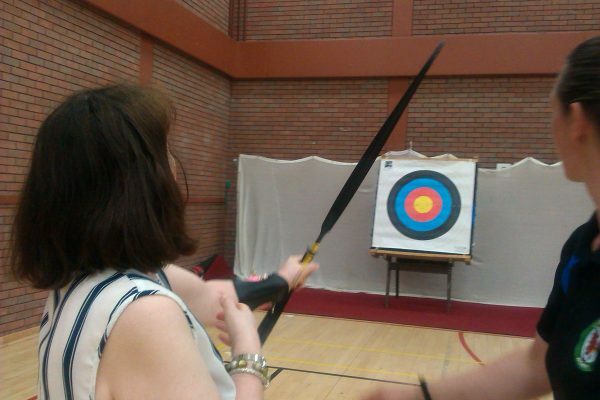 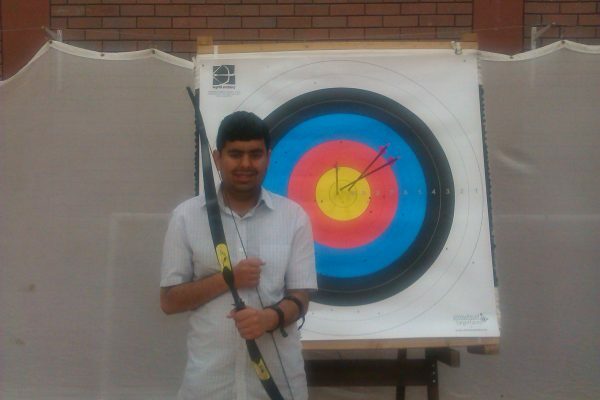 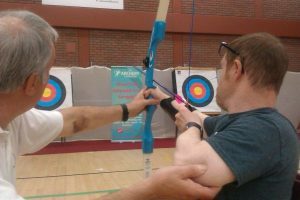 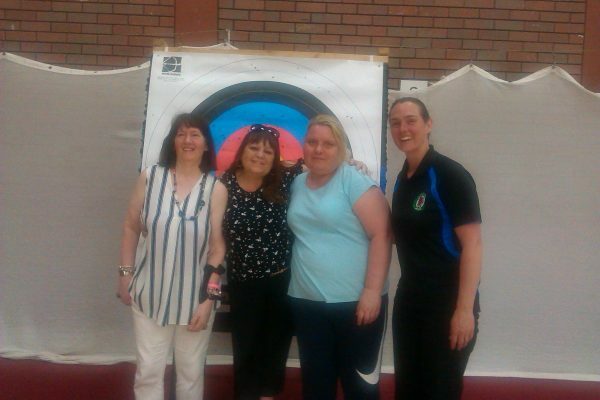 When Tony Nilsen, a Support Planner at the Cardiff East Learning Disability Team had an idea to bring the Experience of Archery to a number of Citizens with various Learning Disabilities his major problem was how to fund the various elements of the event namely where, how and who. 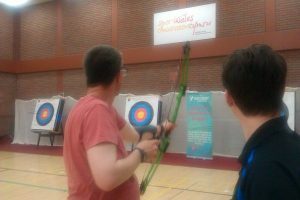 This is where the Foundation (following an approved Funding Application from Tony) was able to help , by funding both the use of suitable Equipment (Genesis and ‘jelly’ bows, arrows and tabs etc.) 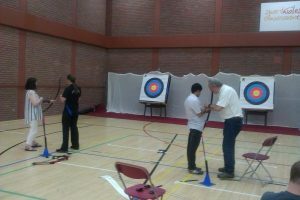 and Coaching input from Theresa and Ieuan of True Aim Archery, along with the hire of a hall at the Sport Wales National Centre at Sophia Gardens Cardiff (Sport Wales kindly loaned the foam Bosses for the event).